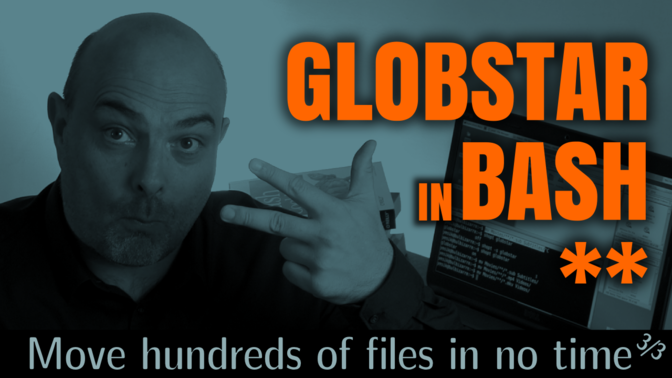 tag/glob-pattern | Yes, I Know IT ! 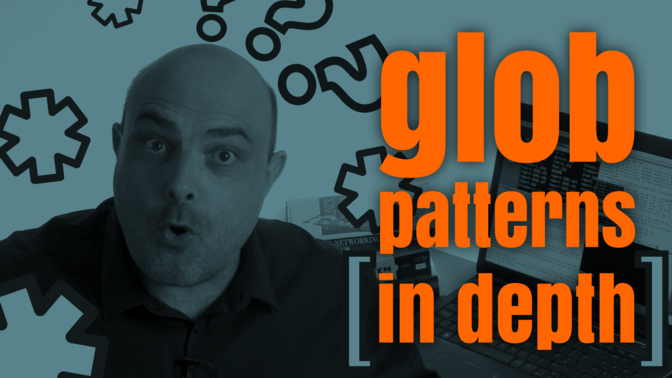 "Glob patterns are simple. Anyone knows how to use them". Yes I Know IT ! 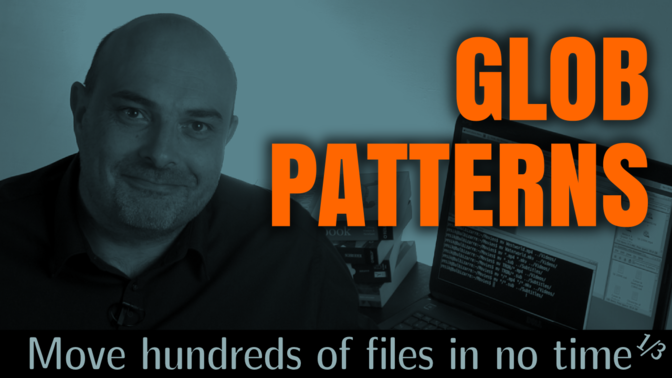 Moving files scattered among several sub-directories could be a boring and time-consuming task if you only rely on your mouse & the graphical user interface of your system.